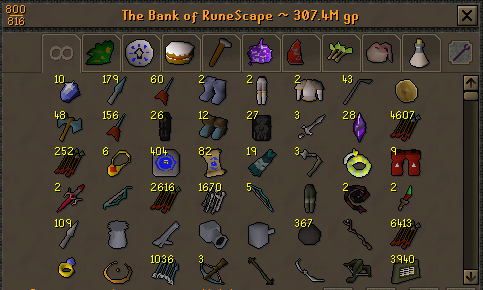 Very nice bank man, did you already complete barrows? very nice. my only issue.... OCD!!! WHERE IS THE ORGANIZATION AT?!?!?!?!?!?!? Very impressive. 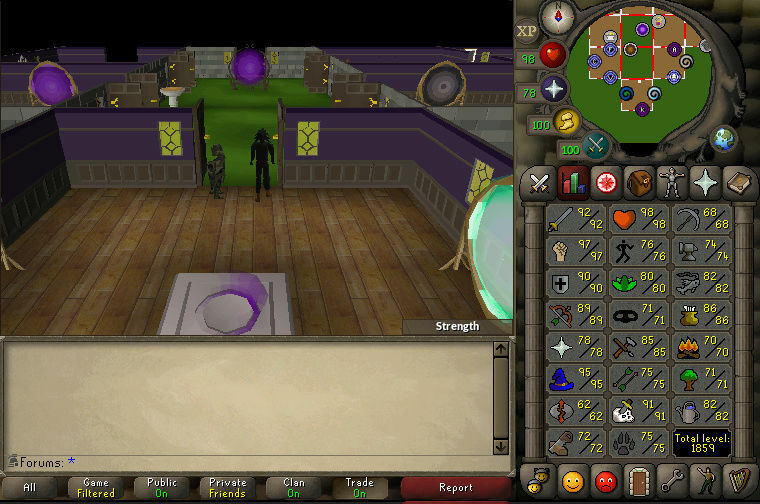 Atleast make a potions tab though.